Ozyakup. His IF is amazing. 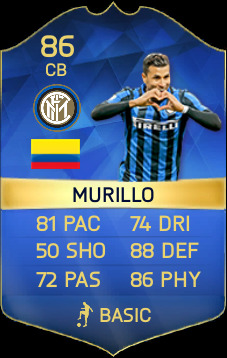 I'm sorry to say this but Murillo will not get a TOTS. Hoping Dele isn't too much. Insigne won't be cheap now he has his 4* upgrade,but will be an even more insane card now ! Marchisio, hope i'll get him for under 200k. But the market is really cheap so a lot of good TOTS will be "cheap"
Def hoping for either him or matuidi. Just a h/h beast. 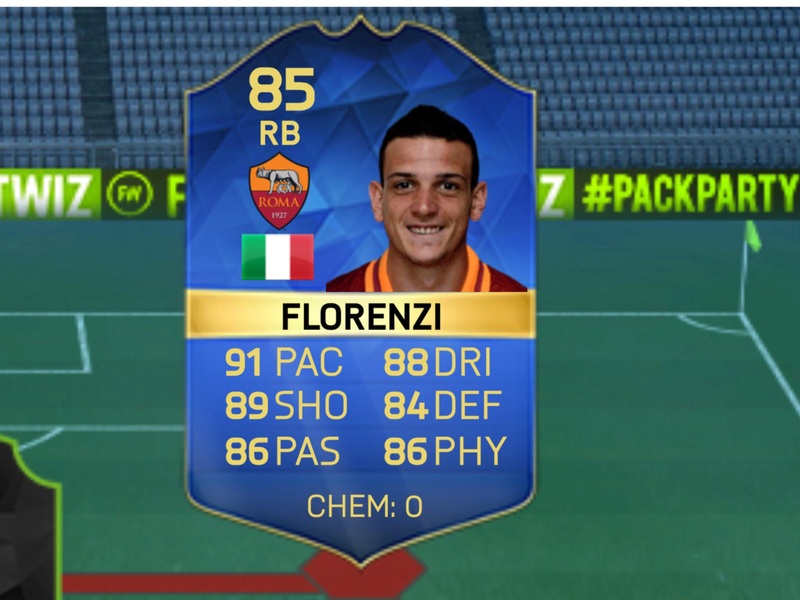 If all of them got TOTS, I can guarantee they won't be 800k combined lol. That murilo miranda hando trident is gonna be excellent value for coins. Might do that if I have to upgrade elsewhere. Also Benzema and Godin, but don't know how "cheap" they will be. Atleast cheap for what they will offer, compared to overpriced TOTS players like Aguero etc. Too bad for Murillo that Inter just crashed after the winter break, I don't think Inter deserve two CBs in the TOTS and Miranda has been one of the best in Europe. 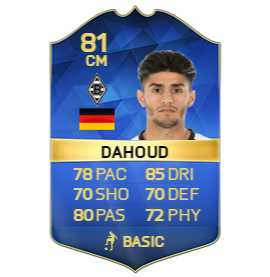 I know it sounds dumb but this guy is going to have 92 ish positioning and 86 ish finishing , he is a potential sub on striker!